Frankfurt Data Science Meetup-Group will have 5 stories shared by top minds at big companies and startups. Stories that show in action keys to success: effective teams, tools, creativity, workflows and strategy. In order to create data products without compromises in data-driven World. The stage will be full of Heads of Analytics, CTOs and Founders, from Merck, Innoplexus, MINDS medical and Bayer. This meetup event brings to an end www.ai-summit.de held this day at Frankfurt School, you have a chance to take advantage and be part of it in the evening. Listen, meet and drink with interesting and exciting people. Our awesome content partner this time is Merck, event partner – Innoplexus and host – Frankfurt School. How to build the foundation for AI your team needs? – A deep dive. 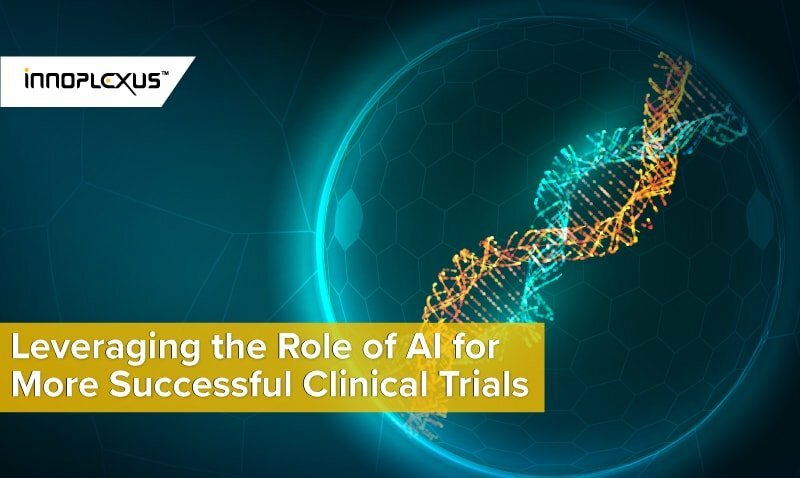 Building the foundations of Life Sciences and Healthcare AI for continuous analytics. Facing the challenges of crawling, normalization, computer power, and team skills. By Gaurav Tripathi, Co-Founder and CTO of Innoplexus. Experienced data scientist and entrepreneur who is learning from failures and embracing challenges of AI. Why two guys from Goethe University decided to found a startup MINDS medical? By symbiosing AI, healthcare, and InsurTech B2B services. Things went complex as they thought in the beginning. Their journey in this story, full of technical and business challenges and how they faced them. 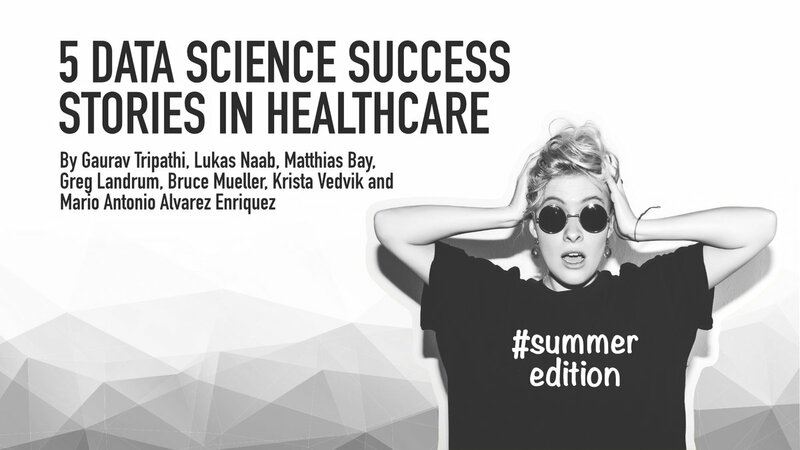 By Lukas Naab and Matthias Bay medical rocket-minds, Founders at MINDS medical, digital health and InsurTech enthusiasts who love to dig into processes and figure out a way to improve them. It is time to show data science tools in action, this time KNIME. 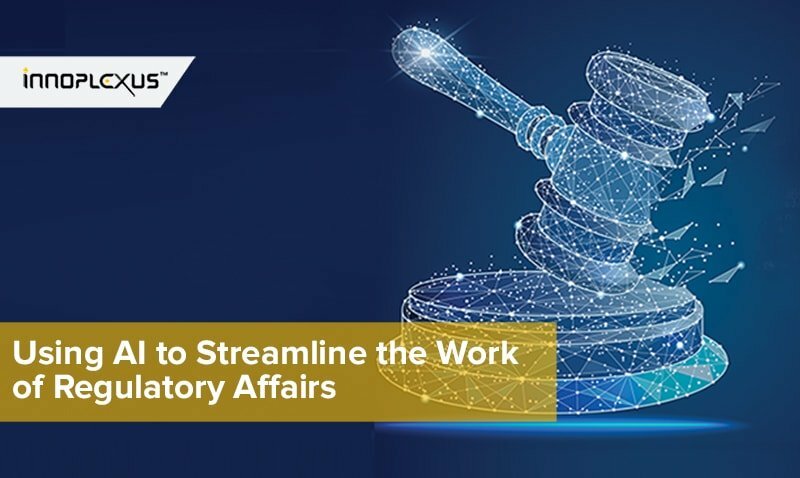 One of the many factors driving the use of workflow tools in life sciences is the desire to be able to reproduce the steps carried out while doing the analysis. In the real world, this desire for reproducibility can conflict with the fact that data exploration and interactive analyses are often required. A demo-example of how the open-source KNIME analytics platform can be used to solve this problem, allowing users to create reproducible data exploration and interactive analysis workflows. By Greg Landrum, a person who pushes forward life sciences enabling it with AI, VP Life Sciences at KNIME.com, PhD in Chemistry @ Cornell, ex-Global Head Chemical Information System @ Novartis. Data landscape is complex, especially in large companies, messy and confusing to work with. 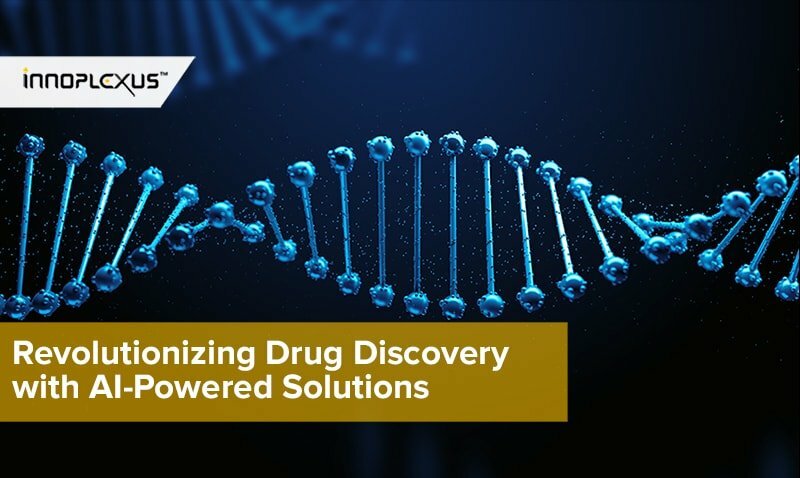 Merck Life Science Team has not the only huge amount of different data sources and legacy systems, but also deal with data that is highly scientific and more complex than just sales data. Crucial for choosing tools are factors like flexibility, customization of work streams and automation. In the talk, you will witness the experience of Merck Team in integrating, automating of all kinds of data sources and processes. 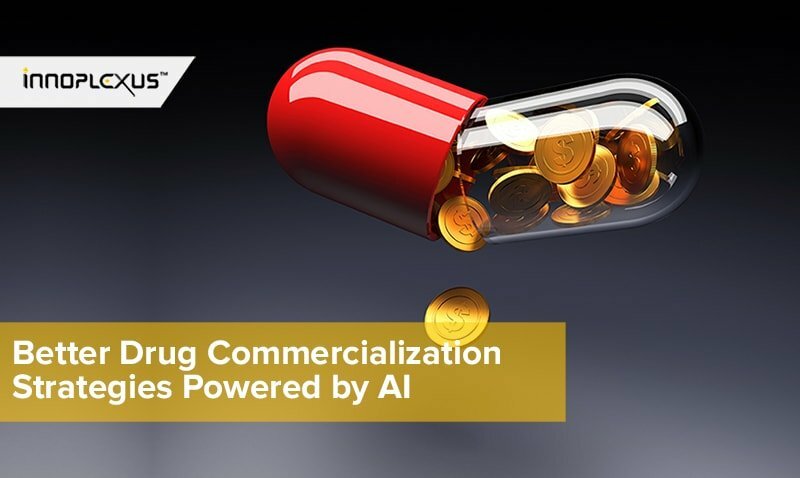 By Bruce Mueller, Head of Analytics at Merck Life Science and Krista Vedvik, Senior Business Analyst at Merck Life Science. Biological research is a most critical chain part of life sciences business. Bringing research as a process to the next level by changing mindsets and integrating new AI-minds in data science teams as part of the team, is a key to success of a data-driven organization. By Mario Antonio Alvarez Enriquez from Bayer Business Services Team.